Johnson v wire water well screen is manufactured by a v or wedge shaped wire around an internal array of longitudinal support rods. Each intersecting point of these wire is fusion welded. The v or wedge shaped profile wire wraps around the support rods over the full length of the screen creating a continuous slot opening, hence the screen allows water (oil) to enter your well freely in ample quantities,while at the same time keeps the majority of sand and gravel out of the well. 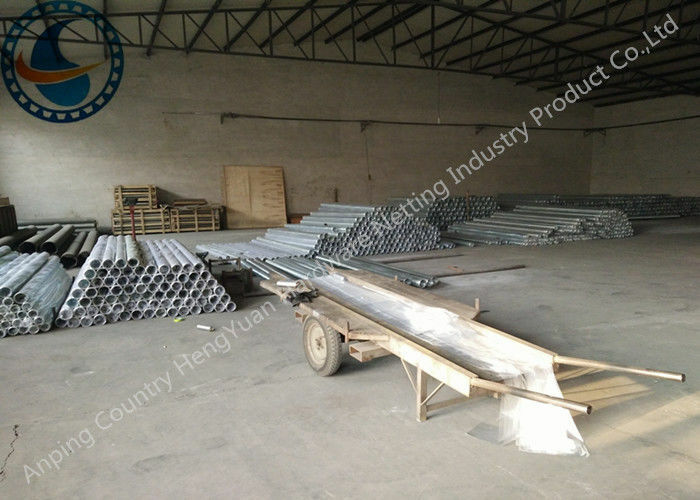 Water well screen pipe is made up of Vee-shaped wire and round rod in each intersection welded together. Each slot opening between adjacent wires is V-shaped, resulting from the special shape of the wire used to form the screen surface. The V-shaped openings, designed to be non-clogging, are narrowest at the outer face and widen inwardly.It has the firm structure, high temperature resistant, corrosion resistance, good mechanical performance, long service life, safe and reliable, etc. It also can be used for a variety of medium. Unit length up to 6m. If you have any enquires please feel free to contact us ! Our factory Hengyuan hardware netting industry product co.,ltd located in Anping country , Hebei Province , China. 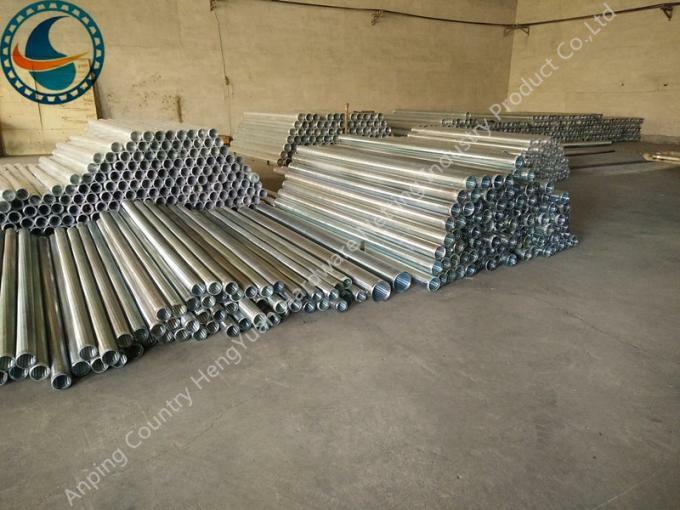 Our mainly products are : stainless steel vee sharped wire / wrap wire,johnson screeen , water well screen / rod based wire wrapped screen , wedge wire screen pipe , reverse wedge wire screen,screen nozzle / water and gas strainer ,sieve plate ,slot mesh ,ARC screen ,header and hub laterals & hub radial laterals , pipe base , crimped wire mesh / stainless steel wire mesh / perforated wire mesh etc .